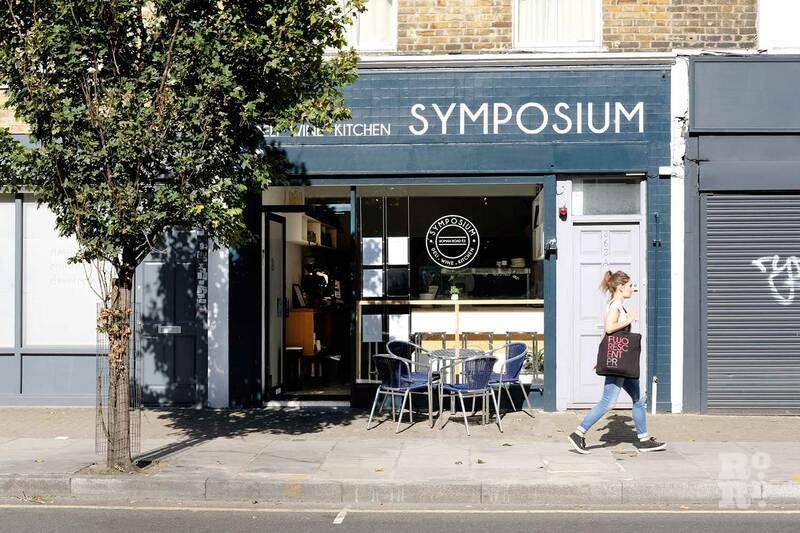 Restaurant, deli and wine bar Symposium on Roman Road is an Italian gastro venue that combines neighbourhood warmth with true foodie passion and style. 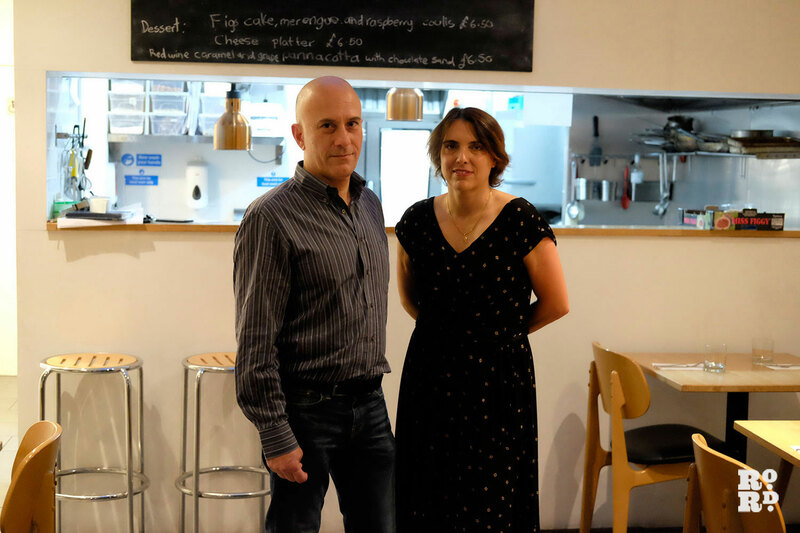 We speak to Symposium restaurant owners Giuseppe Pollifrone and Rubina Aga about physics, vegan wines and a new colour palette for the shop. Entering from the street, you pass the cafe and deli area, where you can sample brunch and their excellent artisan wood-roasted coffee, to the restaurant area which is a chic, dark space, the walls lined with bottles of the carefully chosen organic Italian wines that founder Giuseppe Pollifrone sells, opening out at the back into an area full of natural daylight where the chef concocts his modernised takes on Italian trattoria favourites. 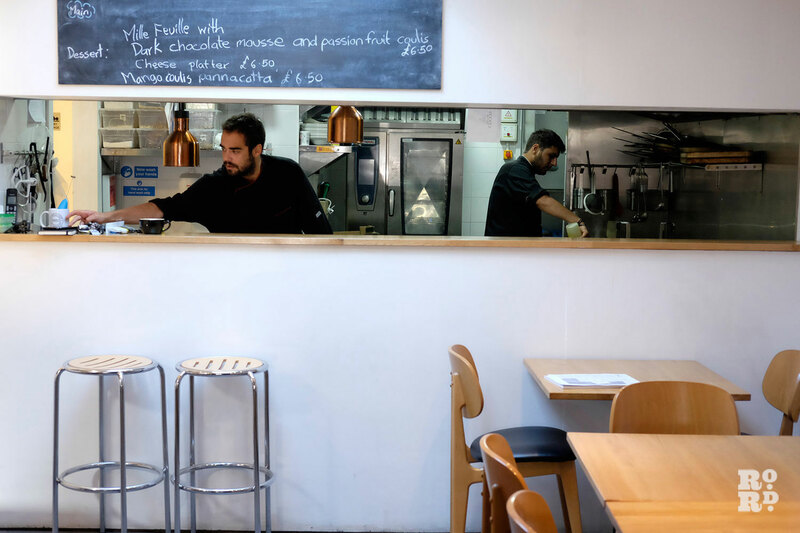 Pollifrone explains that he and his wife (Rubina Aga, who is a co-owner of the restaurant) live in the local area and for some time, had seen a gap in the market – a local Italian restaurant that would be welcoming, but ambitious in terms of food, wine and ambience. 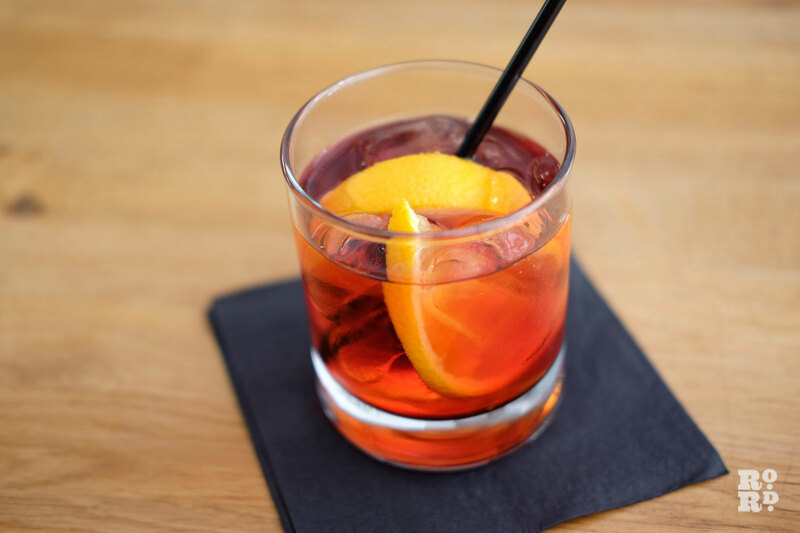 Pollifrone’s background is not originally in food and drink, but it is something that has inspired him since he was a child. Italian by birth, Pollifrone’s grandparents produced grapes for local wine and olives for pressing. His father would take him to different restaurants where he learned about traditional Italian cooking. Wine continued to be a strong passion for Pollifrone, although he had a career as a theoretical physicist for many years, and lecturing at Queen Mary University was what brought him to live in East London in 1998. He still lives a stone’s throw from the Roman Road with Aga, and their two children. 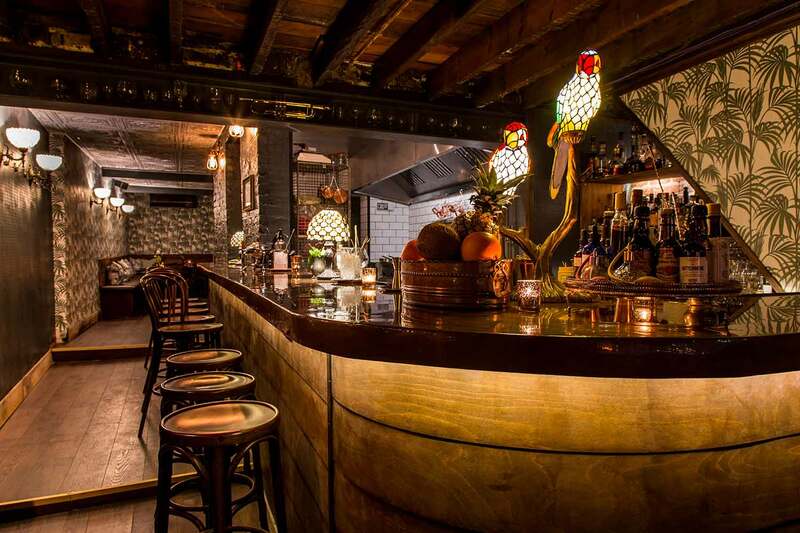 Aga and Pollifrone work together on Symposium, collaborating on the wine list and the menu. Patrick Tribe, their manager, also lives around the corner. Pollifrone and Aga dreamed of a business that wasn’t focused only on wine but was also a place to enjoy an evening meal, enjoy a coffee or a pastry during the day or buy something from the deli to take home. 95% of the wines are organic and some are biodynamic and vegan. 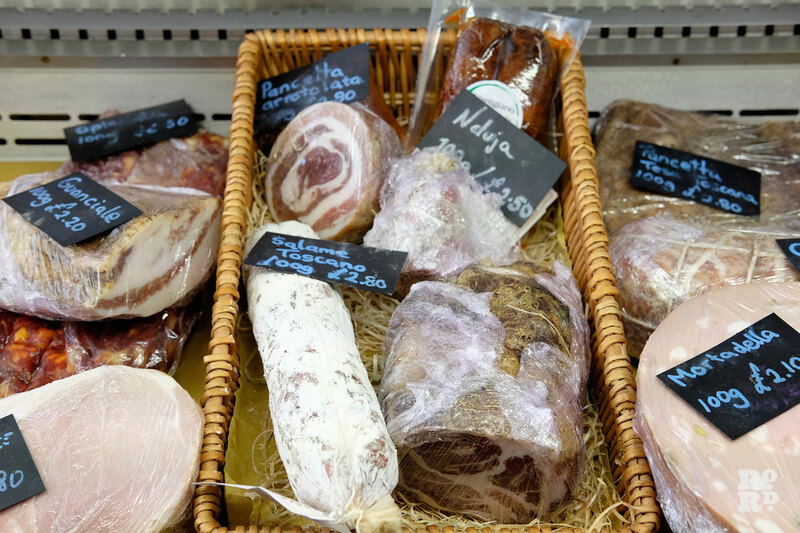 ‘Good quality at affordable prices’ says Pollifrone. His top recommendation for wine is Aris, produced by Sergio Arcuri, a red wine from 2013, from his home district of Cirò (£15). The most popular dish at his restaurant? Tonnarelli with red mullet – and octopus, which is a speciality of the chef. Aga did a course in wine-tasting (at the Wine and Spirit Education Trust) when they set up the restaurant, their first business venture together, so she could contribute more. She recommends coming to the wine-tasting sessions they run regularly in Symposium if you would like to learn more about the wines they sell, where you can taste one-off dishes created to be paired with wines, for example figs with chilli and tabasco, or cod and panzanella. She explained that the secret of working successfully with your spouse is to have good communication and be on the same page – and it helps to work at different times of the day, she adds ruefully. 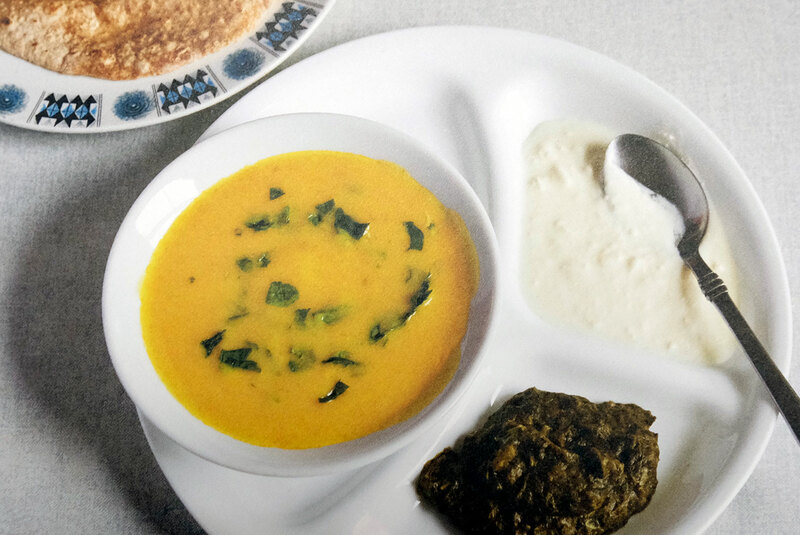 Casali, the chef at Symposium, explained the philosophy behind his reinterpretations of traditional dishes: ‘Love for tradition, especially in the kitchen, means to reinterpret traditional dishes and reread them. My passion translates into simple creativity that aims to present a dish beautifully – but first and foremost the food has to taste very good. Love – and memories – are at the service of taste’. Future plans include a remodelling on the restaurant’s interior, based on their architect’s concepts. The modern black and white look is soon to be transformed into a warm mix of latte, aubergine and claret. 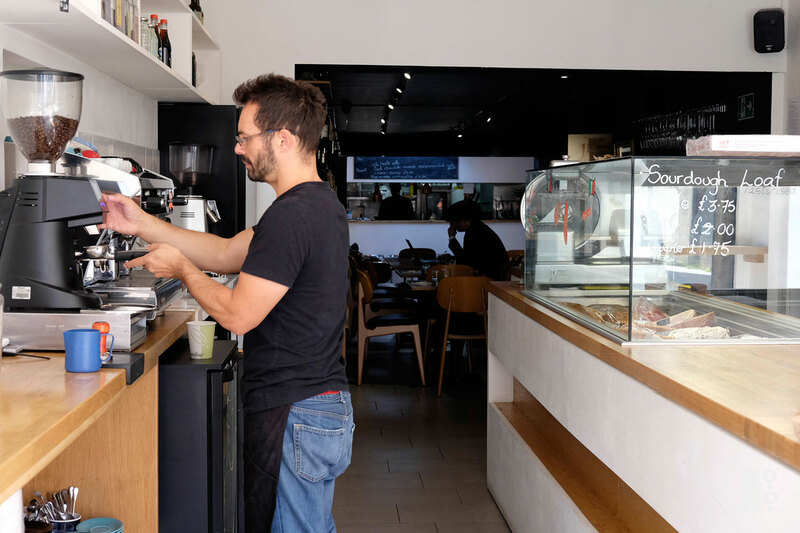 ‘The business is always evolving as we learn what the neighbourhood needs’ explains Pollifrone. They are also excited about their new cookery classes, where you can work with Casali in the kitchen, helping with the cooking and learning techniques, then sample the results. Recommendations in the neighbourhood? They are fans of Zealand Coffee, Muxima and Cafe East for casual dining, and recommend Palmers and Bacaro for something a little more formal. Symposium means ‘a convivial party with music and conversation’ – if you are planning a party, we can’t think of a nicer place to do it. A window seat at Symposium, perfect for drinking coffee and watching the world go by. 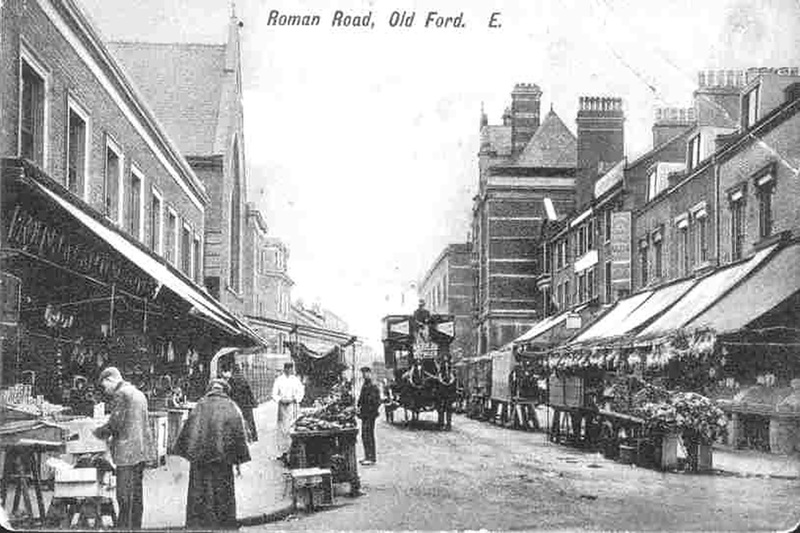 If you liked this you may also enjoy our interview our guide to Best Places to Have Brunch on Roman Road.